Home » Mazda CX-3 » What does the 2019 Mazda CX-3 interior look like with leather upholstery? What does the 2019 Mazda CX-3 interior look like with leather upholstery? There are countless compact utility vehicles all around the world today, but none of them are quite like the 2019 Mazda CX-3. One of the latest additions to our new car inventory, many of our loyal Serra Mazda customers have been coming in just to check out the interior of this state-of-the-art car. 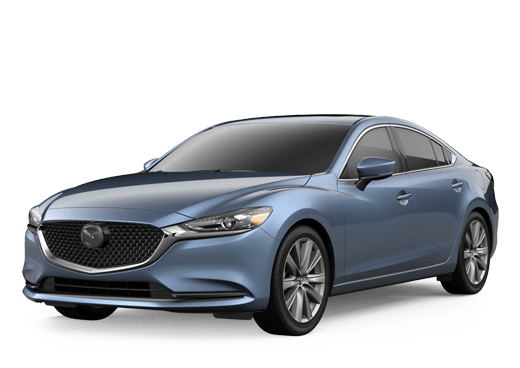 While all of the trim levels are beautiful in their own ways, the top-of-the-line Grand Touring trim is the one that will take your breath away. Keep on reading to check out an interior 360-degree view of the 2019 Mazda CX-3 Grand Touring. Read more: How much does a 2019 Mazda CX-3 cost? This entry was posted on Wednesday, August 8th, 2018 at 5:15 pm	and is filed under Mazda CX-3. You can follow any responses to this entry through the RSS 2.0 feed. You can skip to the end and leave a response. Pinging is currently not allowed.